Vacations are meant to be enjoyable and memorable. Therefore, when vacation season comes, people scan many vacation destinations to choose the perfect one. With the fantastic tales of fearsome pirates and shipwrecked souls, the Cayman Islands serve a rich and vibrant history. Presently, tourists around the world flock here to explore its significant history and breathtaking natural scenery. 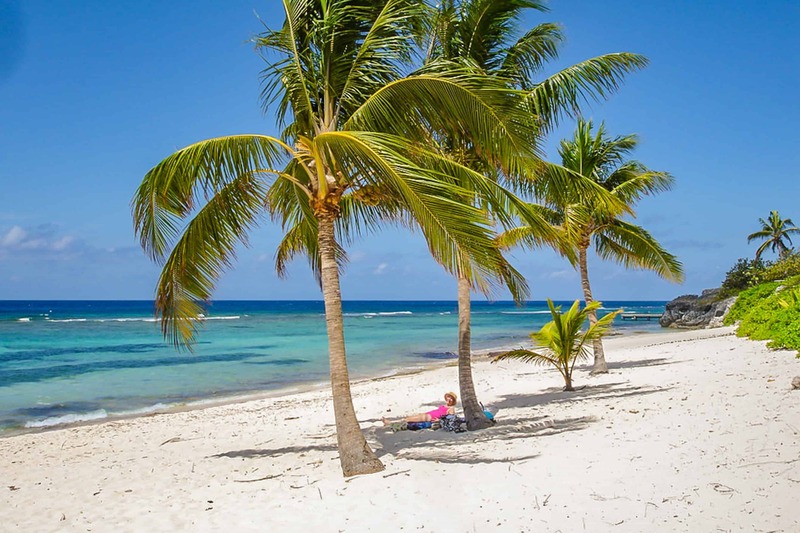 If you prefer white sand beaches and warm water, Grand Cayman Island must be your next vacation destination. Grand Cayman is the most popular island among three. Honeymooners prefer this beautiful island. There are many things to do in Grand Cayman, and most of the couples don’t miss the sensuous view of gentle tides in the sea. You have plenty of chance to enjoy water sports along with your better half. 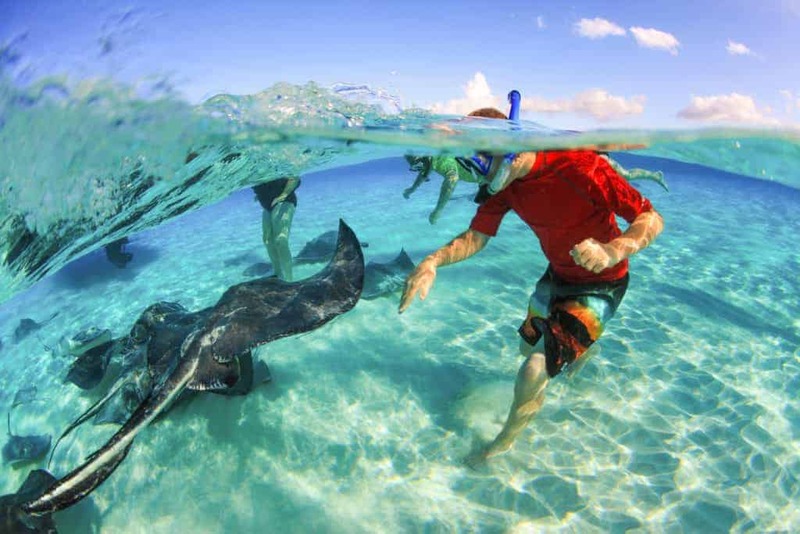 Here is the list of various water sports to enjoy during your Grand Cayman trip. Seven-mile beach provides fantastic options for newly married couples to enjoy breathtaking sunrises and sunsets, with white and soft sands hugging your feet. You may spend the entire day lounging at beaches and sipping your favorite island drinks. Are you looking to experience something new? Test your skill on paddle boards. It needs body balance calm water and almost zero wind. Fortunately, all these required components are available on Cayman Island. 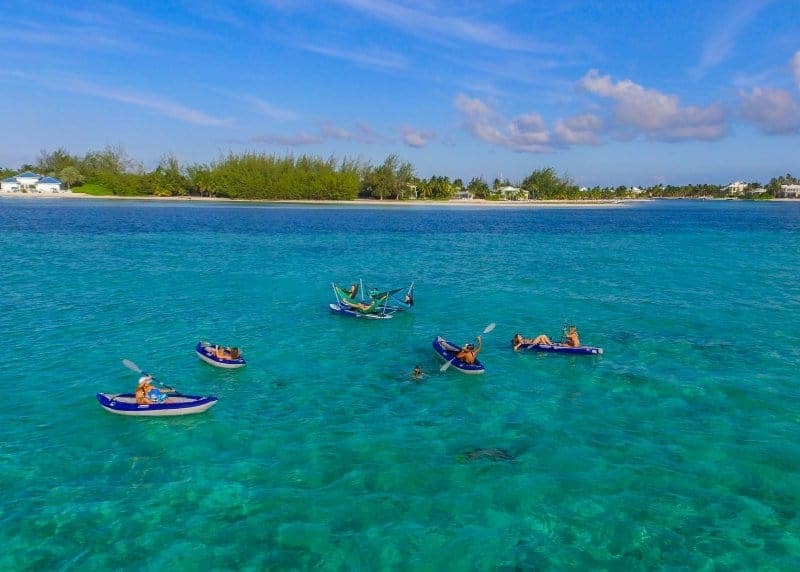 Moreover, we at Adventure Cayman provide stand up paddle boards rentals. Our experienced guides will teach you how to deal with calm water with these boards. Grand Cayman Island is not only famous for beaches or waters sports, but you have plenty of things to explore at its mainland. Luxury hotels, condos, museums, Water Park, Queen Elizabeth Botanical Garden, Crystal Caves, Governor’s Creek and many more things you can easily explore on bikes, which you can find here at Adventura Cayman. Therefore, choose Grand Cayman as your next vacation destination and enjoy the unique beautiful nature.